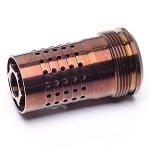 If you are just getting into three gun, you know that you need a solid muzzle brake. 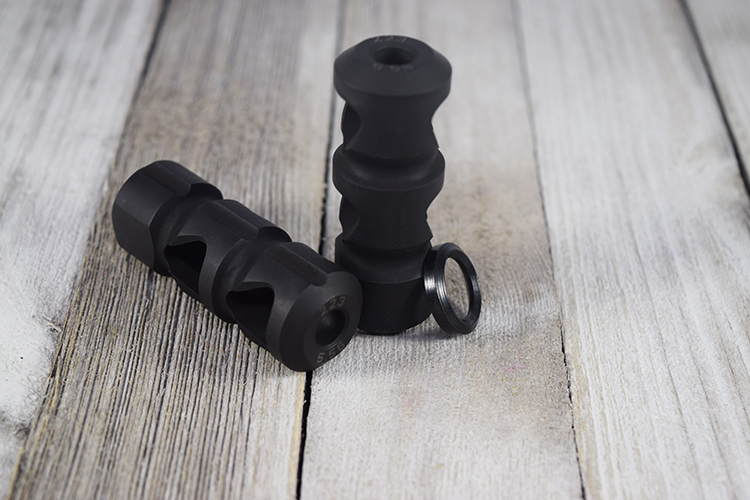 This particular offering from Modern Armory will control your muzzle rise and keep you split times low. All of Modern Armory’s products focus on providing top notch quality and reliability you expect from products made in the U.S.A. Backed by Modern Armory Lifetime Warranty. .28" Thru hole to fit .223 and 5.56 calibers, along with a few others.